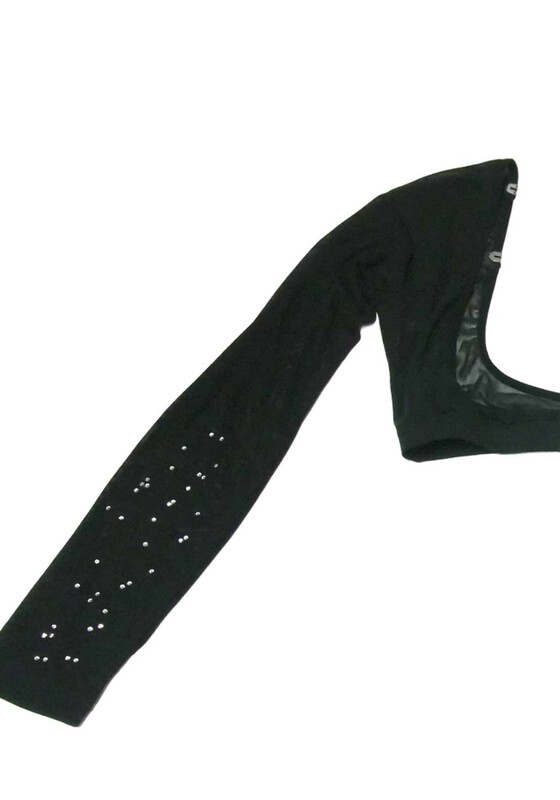 A great accessory to wear with sleeveless dresses, the Jolie sleeve from Canopi is a flattering way of covering your arms without compromising on style. 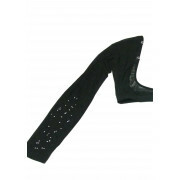 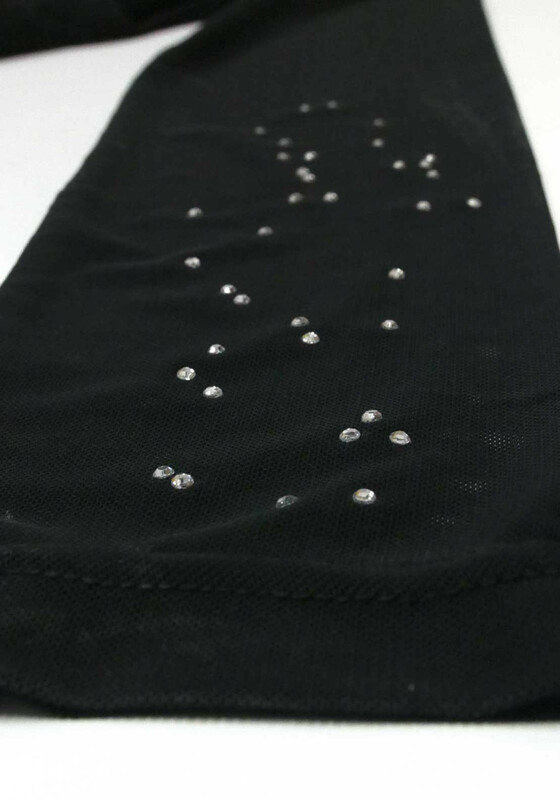 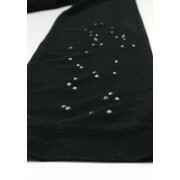 Crafted from black mesh with sparkling diamantes on the lower arms. 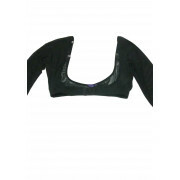 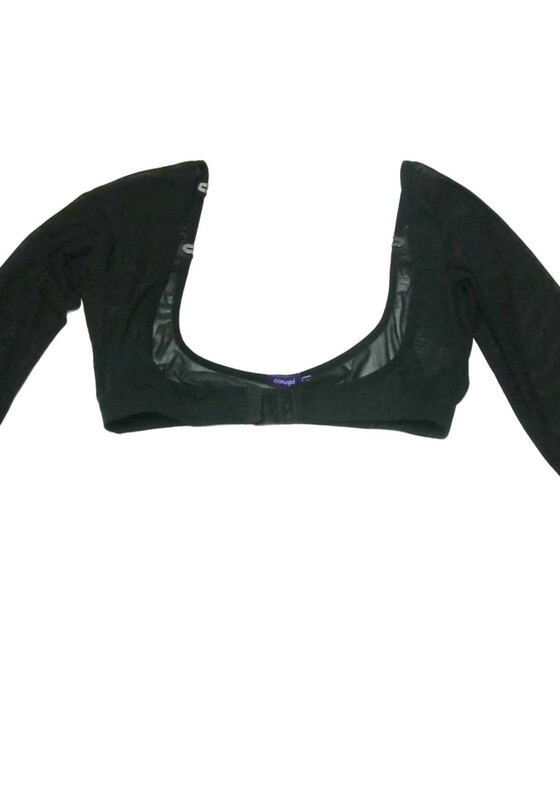 Fastens under the bust and can be clipped to your bra strap for extra support.